Mayans flourished and established one of their greatest cities, Chichén Itzá, in what is now Yucatán. 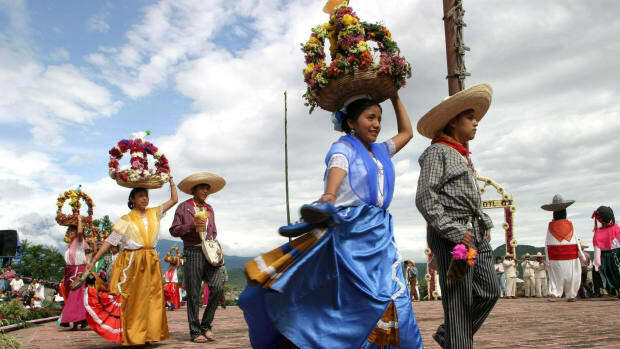 Because it was relatively isolated from the rest of Mexico until recently, the state developed its own unique culture. Today, service-based companies account for about 23 percent of the state’s economy. Trade activities (agribusiness, textile and apparel production, furniture manufacturing, etc.) represent about 21 percent of the economy, followed by finance and insurance at 19 percent, manufacturing at 13 percent, transportation and communications at 10 percent, agriculture and livestock at 7 percent, construction at 6 percent and mining at 1 percent. One of the most advanced indigenous cultures of the ancient Americas, the Mayans began as hunter gatherers and migrated into the Yucatán around 2500 B.C. During the pre-classic period (500 B.C.-250 A.D.) they appeared in Quintana Roo, where they established ceremonial centers at Coba, Dzibanche and Kohunlich. Quintana Roo was considered to be the gateway to the Mayan world. Between 300 and 900, the Mayans built several cities in the Yucatán region, two of the most spectacular being Chichén Itzá and Uxmal. Did you know? According to legend, when Francisco Hernández de Córdova arrived on the coast of Yucatán, he asked the natives where he was. They replied in their native tongue that they didn&apos;t understand what he was saying. Because Córdova thought their answer sounded like the word Yucatán, he gave that name to the region. In 987, the Toltec people—believing they were following their god Quetzalcóatl—arrived in the region. According to Toltec mythology, Quetzalcóatl demanded human hearts as sacrifice, and the Toltecs obeyed by conducting mass human sacrifices. The Toltec’s cultural influence on the Mayans in Yucatán was profound, and their architectural influences are evident at Chichén-Itzá. Although the Toltecs mixed with the Mayans and other groups, their culture eventually dominated the area. During the 12th century, the Mayan city-state of Mayapán waged war against and defeated the citizens of Chichén Itzá. Mayapán expanded its influence over the region, and the Mayan Cocom dynasty ruled until the mid-13th century. When the post-classic Mayan period ended around 1250, most cities were abandoned. Those that remained continued to engage in inter-city military conflicts. 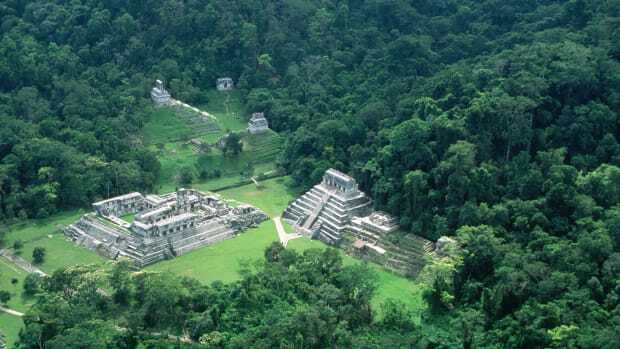 The disappearance of these great Mayan civilizations remains a mystery; had the Spanish not destroyed the majority of Mayan codices and other writings, the Mayan’s fate might be known today. On his expedition to Florida in 1513, Juan Ponce de León sailed near Yucatán but never landed there. In 1517, while on an expedition to procure slaves, a Spanish conquistador named Francisco Hernández de Córdova arrived on the Peninsula and asked some of the indigenous people where he was. When they responded, “ Tetec dtan. Ma t natic a dtan” (“You speak very rapidly; we don’t understand your language”), he assumed they were answering his question. Having difficulty pronouncing their words, Córdova ultimately called the land Yucatán. In 1519, Hernán Cortés led an expedition that briefly stopped at Yucatán to rescue Jerónimo de Aguilar, a shipwrecked Franciscan priest, before continuing north to land in Veracruz. In 1527, Francisco de Montejo set out to conquer Yucatán but was routed by the natives. Three years later, he returned with his son Francisco de Montejo y León but again failed to overpower the indigenous population. 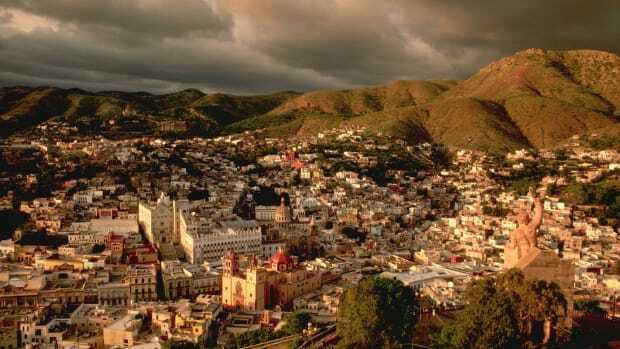 Finally, a third attempt in 1537 was successful, and de Montejo founded the cities of Campeche in 1540 and Mérida, the present capital, in 1542. Gaspar Pacheco, known for his cruel treatment of the Indians, completed Spain’s conquest of the area. 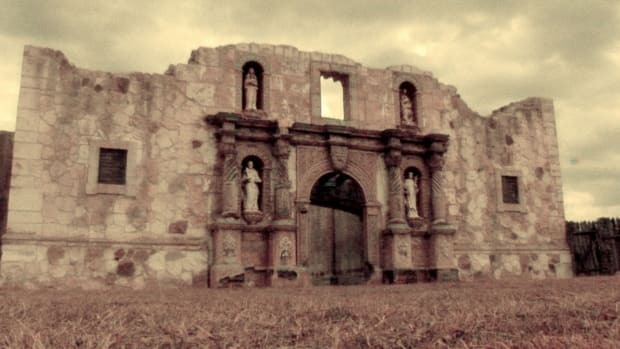 In an effort to convert the indigenous people to the Catholic faith, Franciscan priests built more than 30 convents in Yucatán and tried to replace Mayan culture with Christianity. 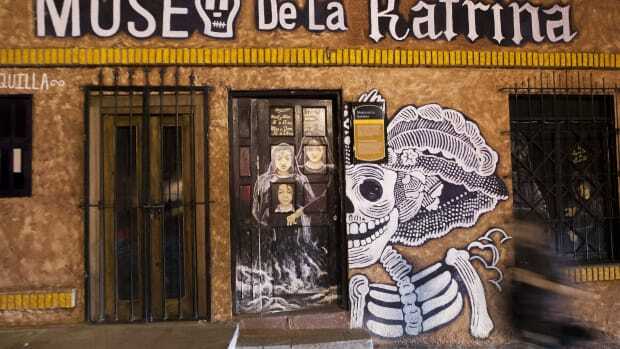 In 1562, Franciscan monk Fray Diego De Landa ordered that all handmade Mayan books and statues be destroyed. Few of these rare and important cultural artifacts survived. In addition, Spanish oppression and diseases significantly reduced the native population from an estimated 5 million in 1500 to 3.5 million a century later. Jacinto Canek, a convent-educated Mayan, led an indigenous rebellion against the government in 1761. 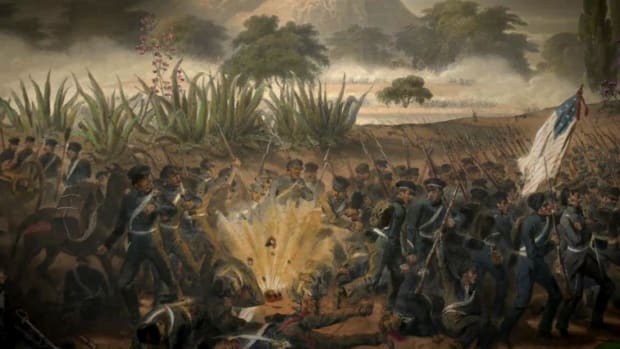 The fighting resulted in the deaths of thousands of natives and the execution of Canek in the city of Mérida. Other indigenous revolts during the colonial period gave Yucatán’s natives the reputation of being fierce and difficult-to-conquer warriors. When Mexico gained its independence from Spain in February 1821, Yucatán became part of the Independent Mexican Empire but remained a remote province until 1824 when it was divided into three states: Campeche, Quintana Roo and Yucatán. Refusing to recognize Yucatán’s independence, Santa Anna ordered that Yucatán’s ports be blockaded. He also sent an army to invade Yucatán in 1843. The Yucatecans defeated the Mexican force, but the loss of economic ties to Mexico deeply hurt Yucatecan commerce. Yucatán’s governor, Miguel Barbachano, decided to use the victory as a time to negotiate with Santa Anna’s government from a position of strength. 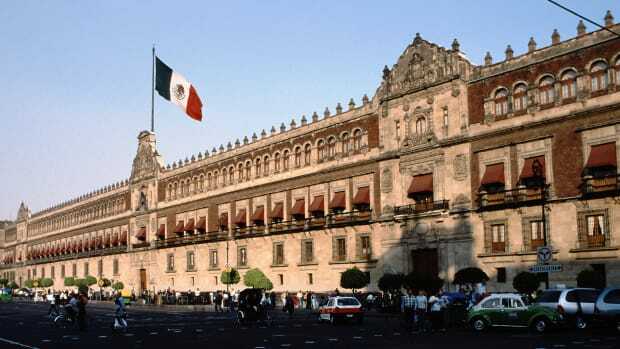 During the negotiations, it was agreed that Yucatán would rejoin Mexico, as long as their constitution and their right to self-rule were observed by Mexico City. The treaty reincorporating Yucatán into Mexico was signed in December 1843. However, the central government rescinded earlier concessions, and Yucatán again renounced the Mexican government in 1845, declaring independence on January 1, 1846. During the Mexican-American War (1846 to 1848), Yucatán, which considered itself an independent nation, declared its neutrality. However, in 1847, the Caste War (Guerra de Castas) broke out on the peninsula. This war was a major revolt by the Mayan people against the Hispanic population in political and economic control. By 1848, the revolt had driven all Hispanic Yucatecans out of the peninsula except for those in the walled cities of Mérida and Campeche. Hoping to suppress the revolt, Governor Méndez sent letters to Britain, Spain and the United States, offering sovereignty over Yucatán to whichever nation could help stop the Mayans. The proposal received serious attention in Washington, D.C., where the matter was debated in Congress. However, the only action taken by the United States was to warn European powers not to interfere in the peninsula. At the conclusion of the Mexican-American War, Yucatecan Governor Barbachano appealed to Mexican President José Joaquín de Herrera for help in suppressing the revolt. Mexico agreed, and Yucatán again recognized the Mexican government’s authority, reuniting with Mexico on August 17, 1848. Fighting continued between the forces of the Yucatecan government and the independent Mayans through 1901 when the Mexican army occupied the Maya capital of Chán Santa Cruz. Some Mayan communities in Quintana Roo refused to acknowledge Ladino (Jews of Spanish origin) or Mexican sovereignty into the next decade. Until the mid-1900s, Yucatán’s only contact with the outside world was by sea. As a result, Yucatán’s trade with the United States, Europe and Caribbean islands was far more lucrative than that of all other Mexican states. Yucatán was linked to the rest of Mexico by railway in the 1950s and by highway a decade later. Today, Yucatán’s culture remains unique from that of other Mexican states. In the 1960s, the first commercial jet airplanes arrived in Mérida. International airports were built in Cozumel and Cancún in the 1980s, bringing significant tourist income to the region. 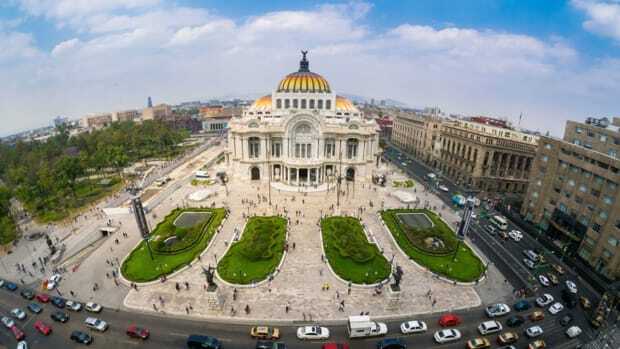 The Yucatán peninsula, which supports one of the largest indigenous populations in Mexico, also accomodates the state’s largest tourist volume. 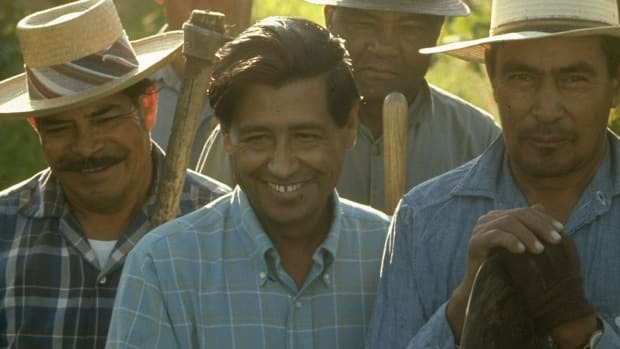 For centuries, gubernatorial elections were based primarily on the purity of the candidates’ Hispanic ancestry. However, this led to corruption and the oppression of Yucatán’s majority population — those of indigenous ancestry. The first governor of Yucatán born of pure Mayan descent, Francisco Luna Kan, was elected in 1976. His victory represented a political break from tradition. Yucatán’s green and yellow coat of arms features a deer, which represents the native Mayan people, leaping over an agave plant, a once-important crop in the region. Adorning the top and bottom borders are Mayan arches, with Spanish bell towers on the left and right. These symbols represent the state’s shared Mayan and Spanish heritages. The Yucatán Peninsula is home to North America’s largest indigenous population, the Mayans. Yucatán has the highest percentage of indigenous language speakers in the country. According to legend, when Francisco Hernández de Córdova arrived on the coast of Yucatán, he asked the natives where he was. They replied in their native tongue that they didn’t understand what he was saying. Because Córdova thought their answer sounded like the word Yucatán, he gave that name to the region. Ría Celestún Biosphere Reserve near the fishing village of Celestún contains thousands of brilliant pink flamingos, myriad other bird species and exotic plants. During the winter months, as many as 30,000 flamingos can be seen there. 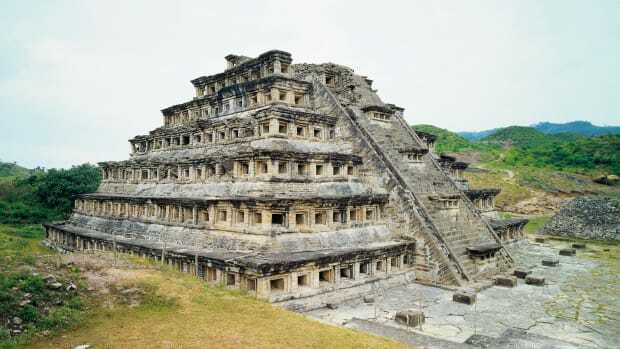 The state is most famous for its Mayan ruins, which number between 2,600 and 2,700. 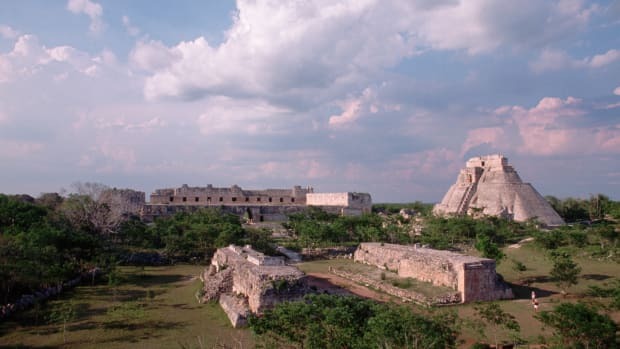 Seventeen sites have been restored and are open to the public, the most famous being Chichén Itzá, Ek Balam and Uxmal. 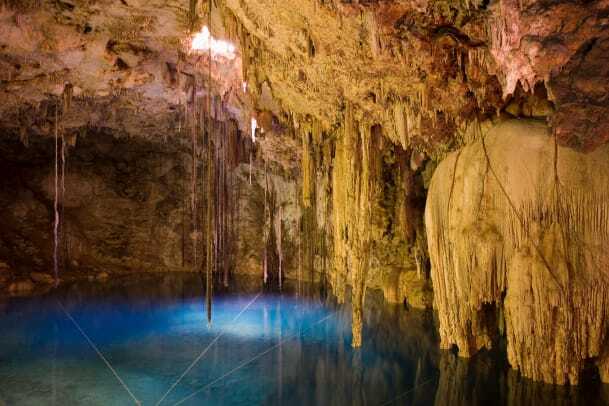 Yucatán has approximately 2,600 fresh water pools called cenotes, which the indigenous natives used for drinking water and sacrificial offerings. Today, the pools are popular tourist attractions. The state provides sanctuary for 443 of the 546 bird species registered in the Yucatán Peninsula. Along with Campeche and Quintana Roo, Yucatán is home to 50 percent of Mexico’s bird species. Chichén Itzá and the Pyramid of Kukulcán were recently named among the new Seven Wonders of the World. Amazingly, the pyramid was built so that on the spring and fall equinox (March 21 and September 21), the movement of the sun creates the illusion of a giant snake of light gliding down the pyramid’s main flight of stairs. To the Mayans, this symbolized the return of Kukulcán, the Plumed Snake. Around 600 A.D., the Mayans migrated toward the northern regions of South America and established some of the earliest known cocoa plantations in Yucatán. The cocoa beans, which were reserved for the elite members of Mayan society, were ground and mixed with water to make an unsweetened drink. 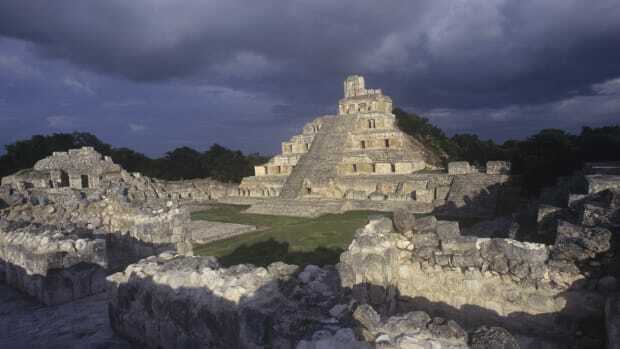 Because Yucatán has a rich history of ancient cultures, archaeological sites are active throughout the region. Mexico’s most extensively restored archaeological park, Chichén Itzá, covers four square miles. Founded by a tribe of warriors called the Itzáe, Chichén Itzá represents a melding of Mayan, Toltec, Puuc and Uxmal architectural influences. Once a city of grandeur, Chichén Itzá’s structures include El Castillo (Pyramid of Kukulcán), Templo de los Guerreros (Temple of the Warriors) and Juego de Pelota (ball court). The nearby Cenote of Sacrifice provided water for the citizens and was sometimes used to sacrifice humans. Uxmal, another archaeological park in Yucatán, is often called the most attractive of the archaeological sites. Built in approximately 700 A.D., Uxmal features the Mayan chultunes (or cisterns), which held water for the population. Chaac, the rain god, is seen in many of the carvings as well. Within a 10-mile radius of Uxmal are four smaller ancient sites at Kabah, Sayil, Xklapak and Labna. Together with Uxmal, these ruins make up the Ruta Puuc (Puuc Route), named after the hills in which they are nestled. The Rio Lagartos National Wildlife Refuge is home to the largest flamingo population in North America. 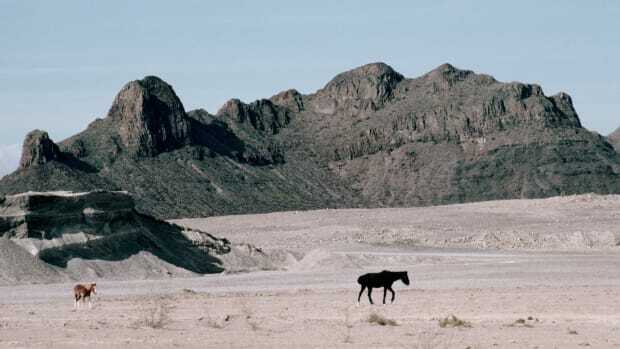 Established in 1979, the 118,000-acre National Park features diverse geological areas, from coastal dunes to mangrove swamps. From April to August, the refuge hosts thousands of flamingos, plus another 200-plus bird species and large populations of sea turtles and jaguars. Nearly 140 miles from Rio Lagartos, the Celestún Wildlife Refuge spans the border between the states of Campeche and Yucatán. Also established in 1979, Celestún encompasses 146,000-acres and shelters 300 bird species. Celestún also provides winter refuge for migrating birds and is a significant feeding area for non-breeding flamingos. Mérida, the capital city of Yucatán, has a population of about 750,000. It offers elegant hotels and restaurants as well as shopping malls, small stores and a central market. The city has a rich cultural life that celebrates its diversity through free concerts, performances and other public events. An international airport brings tourists and adventurers from all over the world to enjoy the city’s colonial ambiance, ancient ruins and tropical climate. Rich in history and romantic mystique, Merida is a perfect base from which to visit the area’s many several archaeological sites, ecological parks, villages, beaches and cenotes. In smaller cities such as Valladolid, Progreso and Tulum, tourists can enjoy the music and crafts of local artisans and dine at restaurants that serve such local delicacies as Pollo Pibil (a delicious marinated chicken wrapped in a banana leaves and baked) and Poc Chuc (tenders slices of pork marinated in sour orange juice and served with a tangy sauce and pickled onions).